A paper on liver failure in infants has been retracted due to a lab error, though the author contends that the paper still holds a valuable message for pediatricians — one that could save lives. The authors of “Liver Failure, Hepatic Siderosis, and Membrane Attack Complexes: Neonatal Hemochromatosis and/or Galactosemia?” retract the article because of an error in the MAC staining results. Membrane attack complex (MAC) staining is a way to test for immune diseases by looking for specific markers that show the body is fighting something off. Scientists are not sure why it’s useful for diagnosing neonatal hemochromatosis, a frequently fatal disease that causes iron to build up in babies’ livers, because they’re not sure what causes the condition in the first place. The now-withdrawn paper suggested that some babies were diagnosed with neonatal hemochromatosis through MAC staining, but their doctors missed galactosemia, a potentially fatal genetic condition where a patient can’t process the sugar galactose. The solution to galactosemia is a galactose-free diet. 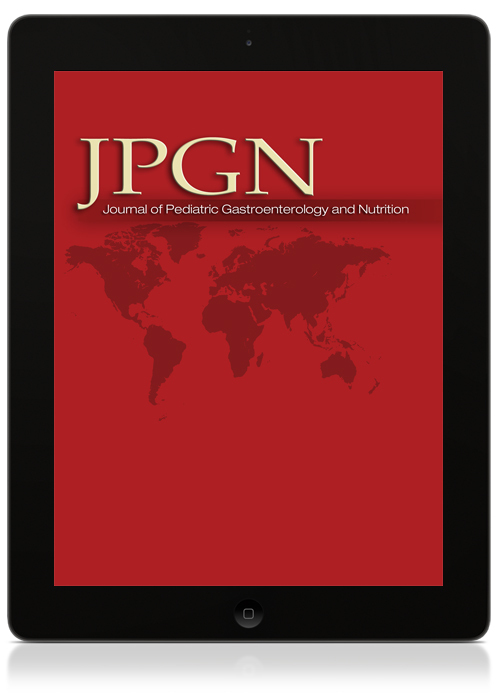 In the paper, the authors put forward the possibility that it was galactosemia that caused the positive MAC results. and cautioned doctors to treat every case of liver failure in infants like galactosemia until proven otherwise. I think this remains an excellent article which is quite important for pediatricians…the aim of this paper was just to say, liver failure in neonates has other causes [besides neonatal hemochromatosis], and that MAC staining, which has been said to be specific for neonatal hemochromatosis, is not so specific. Despite the fact that when we were writing the paper we had been in contact with the lab, and the parents had received emails from this lab and also the referring physician, saying “we have done the MAC staining and it is undoubtedly positive,” and when we wrote the paper we asked for more information and it was again confirmed…when the paper was published the lab wrote an email to me saying we are very very sorry but the biopsy that was reported to you was not the biopsy of your patient, it was from another patient, and so we do not confirm anymore the positivity of the MAC staining. They say it was weakly positive – and sometimes it is not black or white, this MAC staining. The proposal from the lab was to write a letter to the editor to say the MAC staining was weakly positive. But I wanted to have quick decision, so I said if it’s not the biopsy of our patient we have given a false result, and I don’t want to keep this manuscript. I have enough articles in my career, and I have always been very strict about scientific integrity – I just prefer to withhold a paper than to have a paper that’s not clear-cut. I did not hide the reason [for retraction] myself. Probably it was the editor who wrote this sentence. If I had to write it myself, I would say this is the reason for the retraction – however, the message of the paper remains correct.